At Northside Dental in Sydney Mines, our dental services introduce your children to proper dental care at an early age to support the development of healthy habits over a lifetime. Our team members will walk you through your child's first hygiene appointment. Primary teeth, also known as baby teeth, help guide the growth of permanent (adult) teeth. If a baby tooth falls out too early due to decay or trauma, space maintainers can be used to prevent space loss and guide the adult teeth as they grow in. The health of child's smile is important to their overall wellbeing. 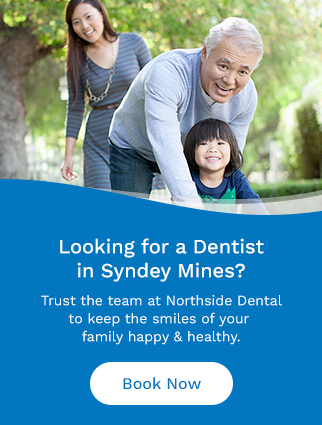 If you have questions about your child's oral health, please contact our Sydney Mines dentist office!